Portable versions of applications are those which can be carried on USB devices , CD’s and mobile phones . They are very useful as you don’t need to install these applications to make them work . So you can open Portable Opera , Firefox and Chrome in Colleges , Internet cafes and other places where you need administrator rights for normal software installations . You can also carry your favorites , bookmarks ,plugins and addons with these portable USB edition of browsers . Opera is probably a full featured faster browser that is gettingless attention than it deserves . Download Opera Portable, it has goodrendering capabilities similar to Firefox and Internet explorer. 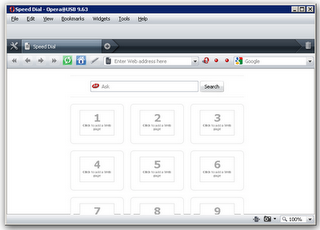 Opera9.63 offers speed dial , tabbed browsing ,web search ,one clickanimation and banner blocking etc . Their phishing protection and other security features are industrystandard . Opera software also offers mail ( Opera mail ) , IRC chatand an advanced feed reader with their browser . 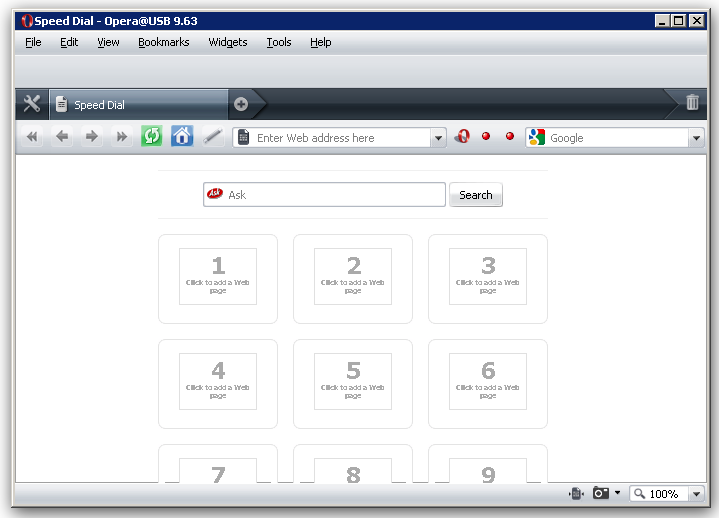 Opera portable USBversion has all the features of Opera desktop installer edition .Portable Opera browser can be carried in USB discs,CDs or mobile phones. You don’t need to install Opera portable . Just click on the OperaUSB icon and launch. Google Chrome is Google’s own step into Browser War . Chrome is now out of beta stage and the current stable version is Chrome 2.0.160. Google chrome seems to be little faster than Firefox and Opera . But I think its due to its light weight architecture . In overall performance , security and enhancements , Google chrome comes after Mozilla Firefox . So here you can download Google chrome portable USB version . Similar to Opera portable version , Google chrome portable need not to be installed on any computer . Each time , just click on the Google chrome icon in the folder . 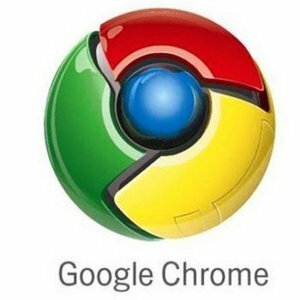 Download Google chrome offline installer . Mozilla Firefox is the best browser available on internet .Firefox supports lot of addons and plugins for enhanced user experience . New version of Firefox , Firefox 3 recently created a history on Guinness book of records by becoming the most downloaded software on a single day . 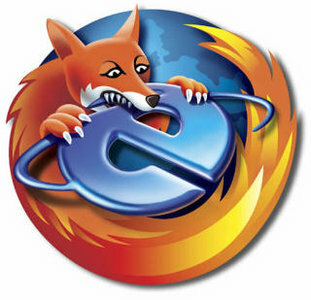 The expected Firefox 3.1 is considered to be the ever fastest browser on earth .Similar to Opera portable and Chrome portable versions , you can download the latest version of Firefox USB portable . You can carry Firefox portable on USB disks ,CD’s or mobile phones and it doesn’t need to be installed for a successful operation . Firefox portable also supports bookmarks , addons ,themes and plugins . Enjoy portable Opera ,Chrome and Firefox . This post will be edited when there is a new version . 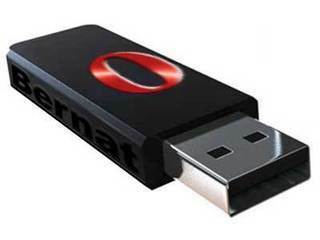 thanks for opera.but what is the password of the rar file (Opera USB portable edition)?